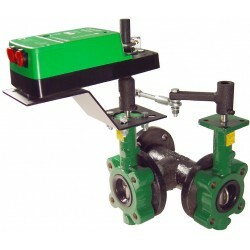 Flanged Butterfly Valve,2" to 6", 2-Way. 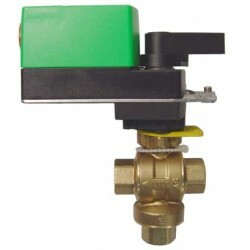 Ball Valve, 1/2" to 1-1/2", 2-Way. 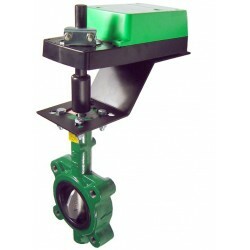 Flanged Butterfly Valve,2" to 6", 3-Way. 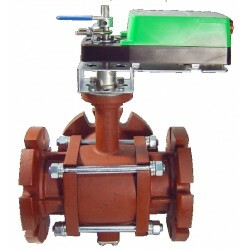 Flanged Ball Valve, 4" to 6", 2-Way. 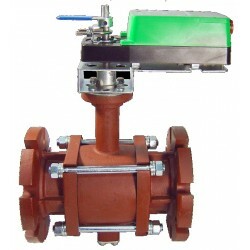 Ball Valve, 1/2" to 1-1/2", 3-Way. 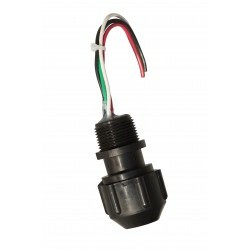 SS-CH4, Replacement sensor for Methane, Natural gas sensor for BE-4050, BE-4052, CT-1000, CT-2100, DI-4050 and DI-4052 Airtest. 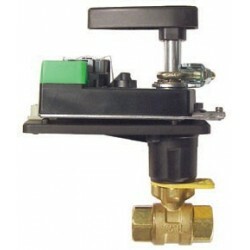 SS-CO, Carbon monoxide gas sensor for BE-4050, BE-4052, CT-1000, CT-2100, DI-4050, DI-4052 and TR-1000 Airtest. BE-4050 Integrated sensor/controller that can provide the actuation of fans or alarms. 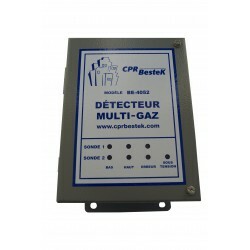 Can be ordered for the detection of many gas by replacing the Carbon Monoxyde sensor by specific trasmitters. YOU MUST SELECT THE VOLTAGE FROM THE DROP BOX MENU. YOU MUST SELECT 1 SENSOR FROM THE DROP BOX MENU. 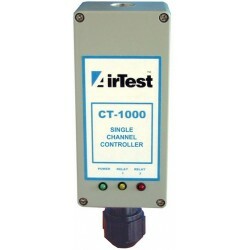 CT1000 Integrated sensor/controller that can provide the actuation of fans or alarms. 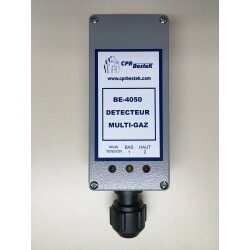 Can be ordered for the detection of many gas by replacing the Carbon Monoxyde sensor by specific trasmitters from Airtest. YOU MUST SELECT THE VOLTAGE FROM THE DROP BOX MENU. YOU MUST SELECT 1 SENSOR FROM THE DROP BOX MENU.